 Thank you for your interest in Nesda Cloud! Our highly experienced team is here for you. Call or E-mail using the form below. I would like to receive occasional tips and trends in my inbox. Your privacy is guaranteed. Your data stays in Canada. Take your first steps into the cloud. "Cloud's supposed to be this easy..."
In an ever evolving world where businesses search for efficient digital storage options, more and more organizations are turning to cloud computing for solutions. With Nesda Cloud, you take your current business and transfer any or all files to our data centre knowing they are safe and secure. Our secure, state-of-the-art data centre is centrally located between Toronto and Ottawa in Eastern Ontario. With employees increasingly working outside the office, how can you give them the tools they need to be productive? As they use a growing range of mobile devices to do that work - from PCs, to laptops, to tablets and convertibles - how can they stay productive as they move from one device to the other? With employees working in dfferent locations, what tools are needed to enable them to work together? How can your business keep data protected after it walks out the door? I.T. 's time for the Cloud Canada! We provide many different Cloud services including flexible data storage options to customize the perfect plan for you and your company. This is the storage the general public uses. It is inexpensive and gives you access to more resources. The private cloud keeps away extra traffic and allows you to make changes to your infrastructure as you see fit. Why not both? Store data in the private cloud while still gaining all of the benefits from the public cloud. Secure digital storage, file backups, server and virtual work station options and more. Your Nesda Cloud team will manage everything for you. We can also help you take the steps needed to migrate your data to the cloud. If you are in need of network support, we are more than happy to help you too. Nesda Cloud: Fast. Powerful. Secure. You can trust your business data with Nesda Cloud. With all the talk of the cloud computing today, it can be helpful to take a step back and really understand what the cloud is and why it matters to your business. It means you can be up and running fast. You bring products and services to market faster than the competition, and spend more time innovating and less time managing IT infrastructure. It means you instantly have global scale. So you have everything you need to support your business growth ready to go when you need it. This means you don't have to worry about running out of capacity for things like file storage or scaling up your applications to support more eemployees or customers. Still not sure which cloud would be right for your company? No worries. Contact us and our expert I.T. Consultants will set you up with the perfect plan based on your business needs. In addition, we will help you make the steps needed to migrate your data to the data centre. If you are in need of on-site network support* with your current cloud provider, we are more than happy to help you. Fast, redundant, state-of-the-art equipment at our Eastern Ontario data centre is ready to grow with your business. Best of all? Your data never leaves Canada! Nesda Cloud ensures business continuity should disaster strike.  Safely saved to the Cloud, your data, documents and even your own server is physically protected off site. Tie your internal network directly into your virtual network. Access your data from anywhere, any time. Locate your physical infrastructure in our secure, climate controlled data centre. Multiple fast fiber connections, generator power backup, secure controlled access. Get the full exchange experience, email, calendars, groups, without the expense and hassle of building your own Exchange server. Keep track of how much data you are using on the cloud in order to decide if your company needs more storage or resources. Need more power? Need less power? Change your virtual infrastructure on demand as your needs change. 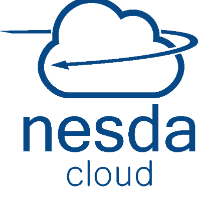 You have the ability to change your options directly through Nesda Cloud. Take charge of your data. Get your personalized plan. Using the Remote Desktop program available on a majority of devices, work on projects, access, upload and download files. Grow your business, add your workforce, react quickly and implement initiatives to increase innovation and ROI. HOW DO YOU SAFEGUARD YOUR BUSINESS? 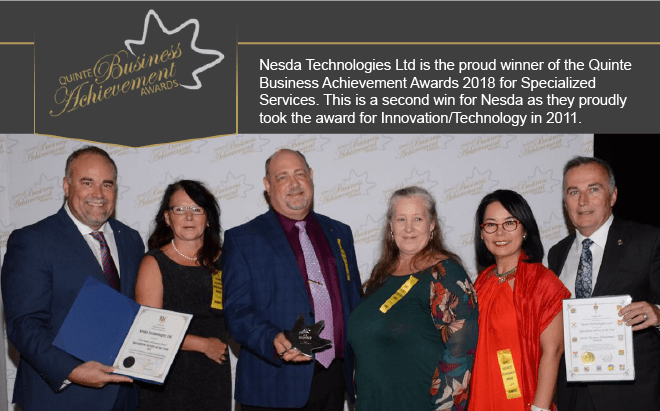 Nesda Cloud serves businesses and organizations throughout North America. Our highly experienced team is here for you. Ask not what you can do for the cloud. Ask what the cloud can do for you. Your search for secure digital storage, file backups, team collaboration and virtual work station options in Canada are over.